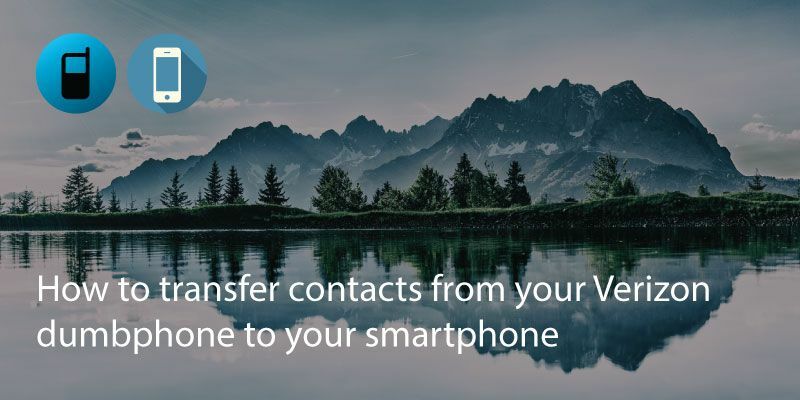 If you’re making the big step up from a classic Nokia phone to an iPhone you’ll understandably be concerned about losing all your contacts. 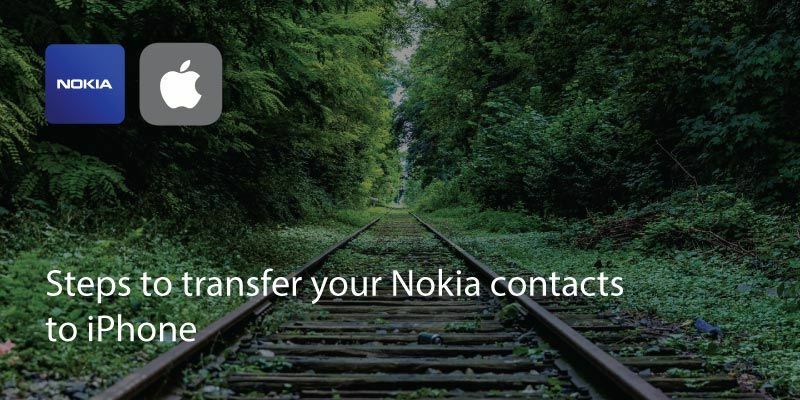 There are a few ways to transfer Nokia contacts to iPhone. The easiest option is to save all contacts to your SIM card and then insert the SIM card into the iPhone and import the contacts. 1. 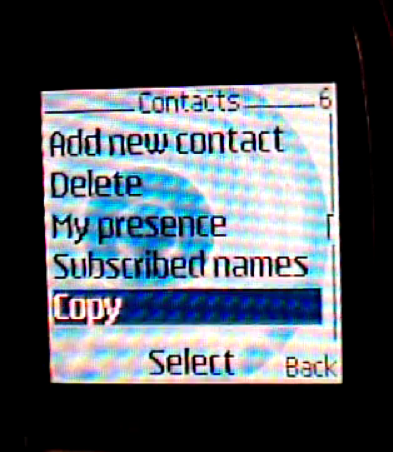 On your Classic Nokia phone, go to contacts, select options and ‘mark all’, then select ‘Copy to SIM’. Bear in mind that on newer Nokia phones the option will vary. 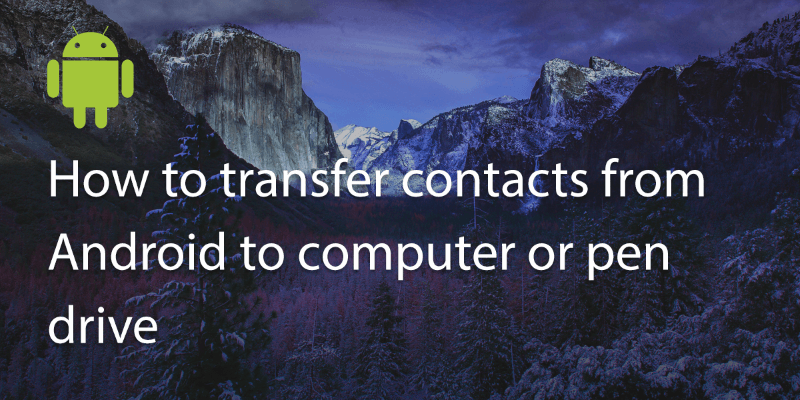 You may need to go to ‘Communicate’ folder instead of ‘Contacts’. 2. You can then remove your SIM card, insert it into your iPhone. Bear in mind that older SIM cards will not fit inside Apple phones so you may need to either trim the card or use the multi-size SIM cards. Most Apple phones use nano size SIM cards and Nokia use the standard size. 3. 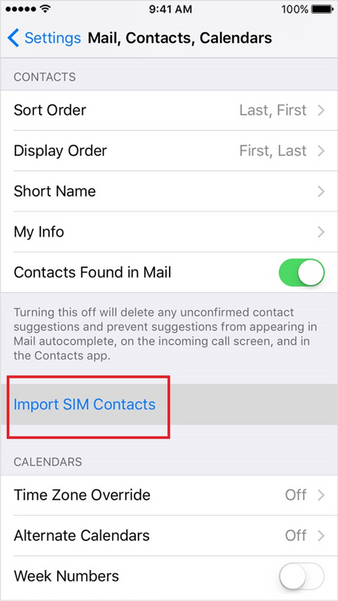 In your iPhone, go to Settings > Mail, Contacts and Calendars and select Import SIM contacts. Most SIM cards can hold around 250 contacts. If you have more than this in your phone you may need to do this routine multiple times. 4. 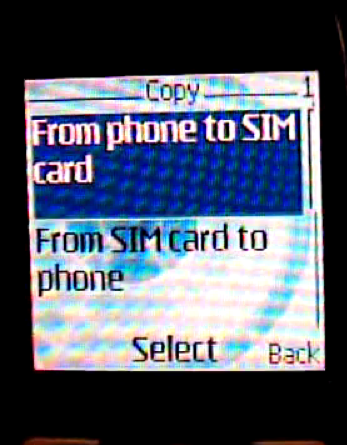 Delete the transferred ones from the SIM card and phone and copy the remaining ones across. 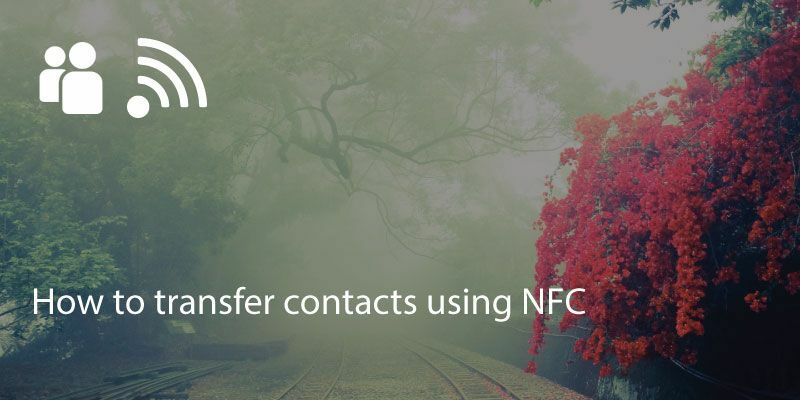 How to Transfer Contacts from Android to Computer or Pen Drive? How to Transfer Data from a Blackberry to an Android Phone? Written on 2 Apr 2018.